Have you thought about holiday gifts yet? If not, I’ve got ideas for everyone on your list and free printables for just about all of them! 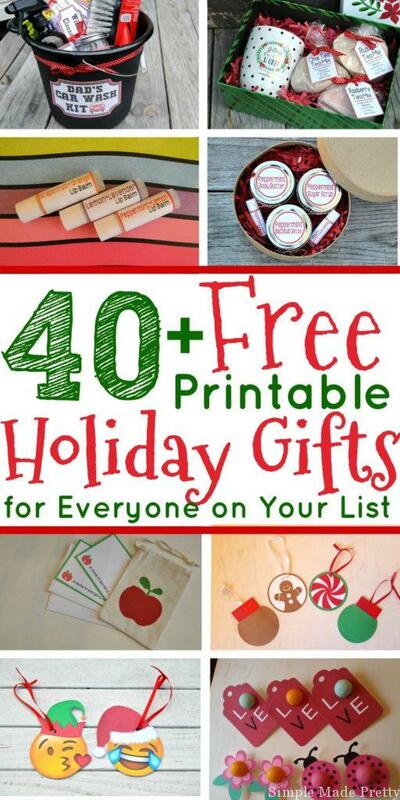 Here are 40+ Free Printable Holiday Gifts for Everyone on Your List! 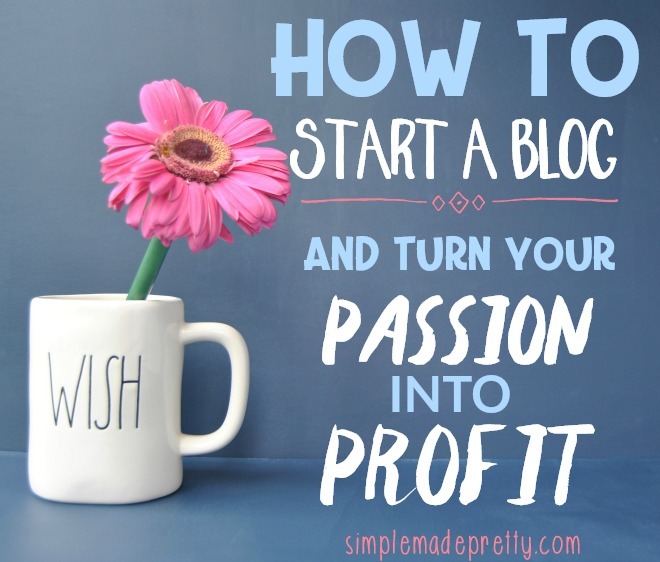 Save some money this holiday by using these free printables! 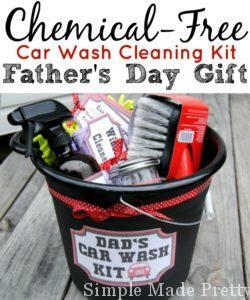 Check out this DIY Chemical-free Car Wash Kit from Simple Made Pretty. 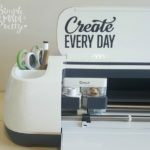 You can put this together with dollar store materials and the free printables in my digital library. Dad might appreciate this homemade Irish cream from The Sweetest Occasion. Make this kit for new dads from Life with My Littles. Dad would love his own marinade sauce with these free printable labels from Infarrently Creative. 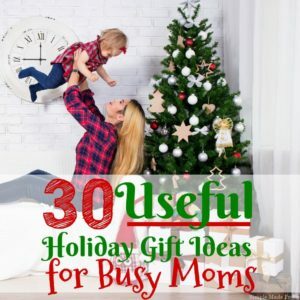 Here’s an entire post with ideas for holiday gifts for Busy Moms from Simple Made Pretty. 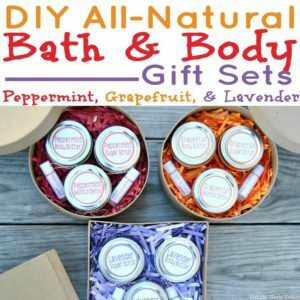 You could also make her some all-natural bath and body products using my free printable labels. 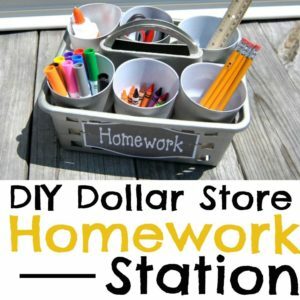 Help mom get organized with these 29 free home organization printables from Freebie Finding Mom. 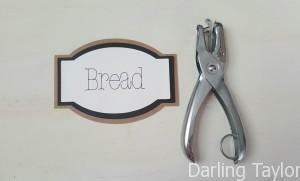 Or help her organize her pantry with these free printable pantry labels from The Painted Hive. Or download these blank labels to organize everything in her house from Simple Made Pretty. Help her meal plan with this free printable meal planner from Frugal Mom Eh! Or print these recipe cards from Just a Girl and Her Blog and include a few of your favorite recipes as a book! If she likes to decorate, print and frame this free printable Christmas subway art from Hub Pages. Print these free addition and subtraction math flash cards for your kids. Use these free printable coloring page bookmarks from Dawn Nicole Designs as stocking stuffers for your kids! Print these mazes from Krazy Dad as stocking stuffers for kids! Make them their own art/homework caddy with these printable labels. Make this printable princess dream journal from Printable Crush. 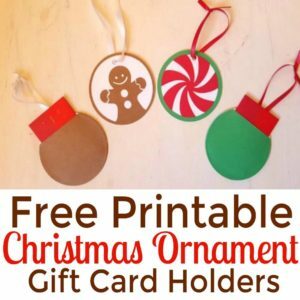 I love how Keeping it Simple Crafts added these printables to Extra gum to make a cute stocking stuffer! 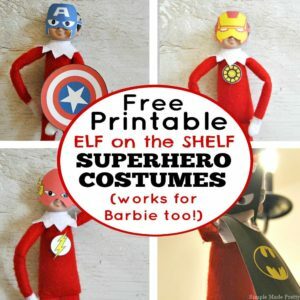 If your child has Barbie, print these superhero costumes made for Barbie and Elf on the Shelf. Print these kid’s activity worksheets from I Heart Nap Time. Make a DIY fort kit and use these printable labels from Cinnaberry Suite . 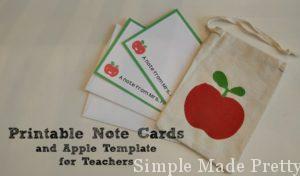 These free printable note cards are perfect for personalizing for teachers (download a PDF editor). Help her stay organized in the new year with this free printable hand-lettered calendar from Delineate Your Dwelling. 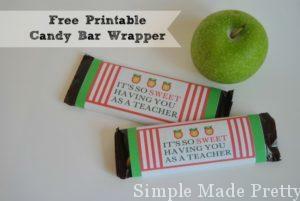 You can also make these printable candy bar wrappers for teachers that love chocolate! Make these apple ornament gift card holders and include a gift card. These Target gift card holders from Landeelu are adorable and perfect for teachers. 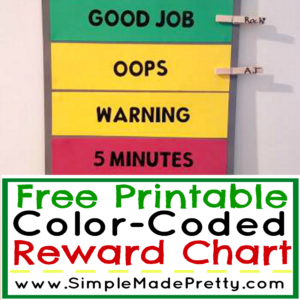 Print this reward chart for teachers that may not have a reward system in the classroom yet. These free printable mini gratitude journals make great stocking stuffers for anyone on your list. Wrap a blanket with this free printable from Sarah Milne. 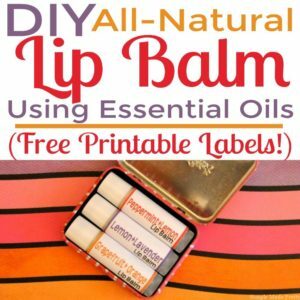 Anyone will appreciate these all-natural lip balms. Give a bottle of wine with this free printable tag from Oh My! Creative. 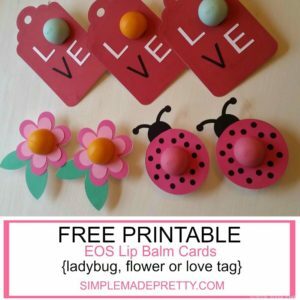 These lady bug, flower or love EOS cards. Make some Hot Cocoa, Coffee and Tea Mug Gift sets from Simple Made Pretty for anyone on your list! Print these inspirational quotes or fitness inspiration, place in a frame and give to loved one for easy wall art. Or these Christmas Emoji gift card ornament holders. Well, there you have it! 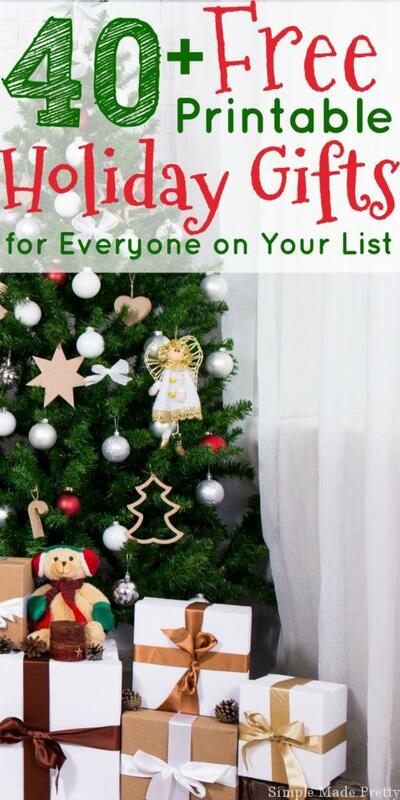 No need to spend a ton of money this holiday season when there are so many freebies available! Log into my digital library HERE so you can start making many of these free printable holiday gifts (new subscribers get access below)! 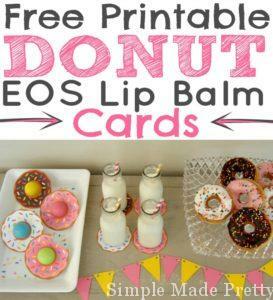 Grab Several of the Featured Free Printables! Thanks for sharing my new dad kit!! Loved the elf superhero printables. Awesome elf idea! !